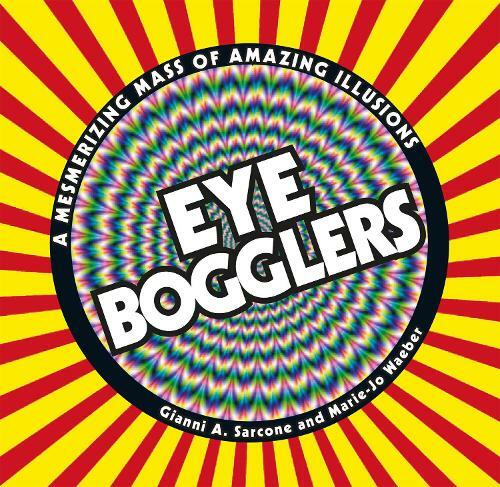 Eye Bogglers is a visual feast for young fans of impossible images! The book contains many new adaptations of lesser-known optical illusions and plenty of favourite classics. A simple commentary introduces curious minds to this fascinating world where art and science collide, and explains why the illusions work as they do. Kids will love testing each other as page by page they encounter a diverse range of compelling visual challenges.